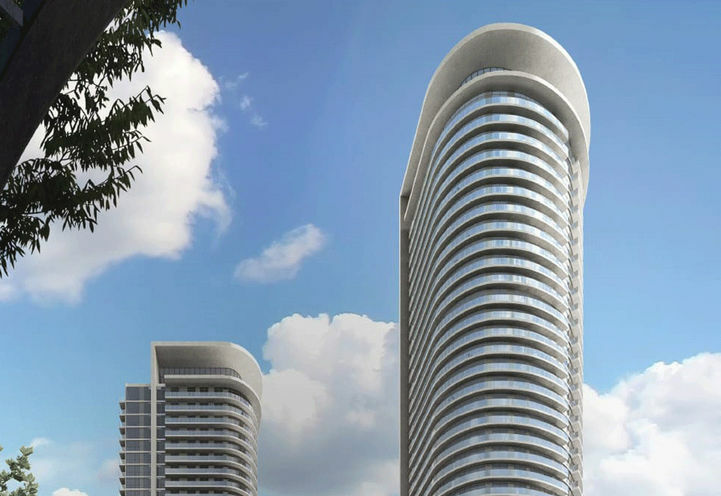 Valhalla South Tower is a New Condo development by Edilcan located at The East Mall and Bloor W, Toronto. 1. 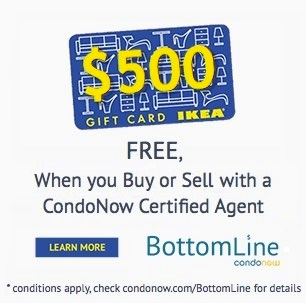 Family Friendly Neighborhood! 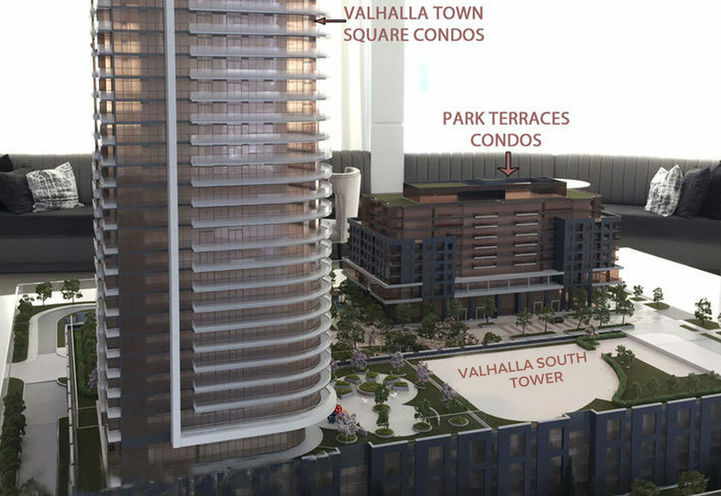 – Residents of Valhalla South Tower with children, no matter the age, will have options for schooling with several schools in the area, including elementary, junior, middle, and secondary. Whether it be public or catholic schools or a specialized arts school like Etobicoke School of the Arts, parents can feel confident their children will have access to quality education. 2. 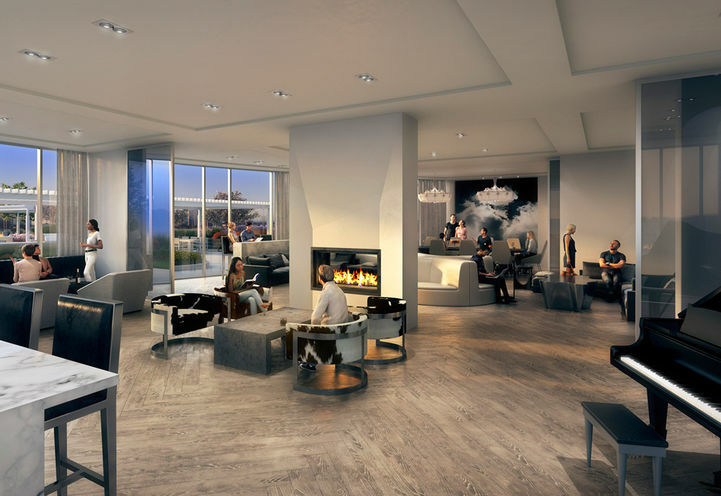 Plenty of Lifestyle Amenities! 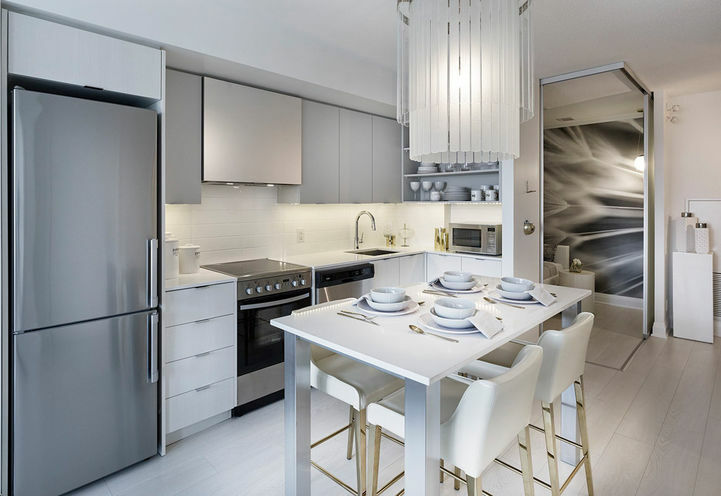 – Located at the intersection of The East Mall and Bloor Street West, residents of Valhalla South Tower have access to plenty of lifestyle amenities within walking distance, including grocery stores, restaurants, cafes, banks, a fitness center and Cloverdale Mall. Take a little drive down Bloor Street West and residents can explore Bloor West Village, a very popular shopping district with over 400 unique businesses to discover. 3. Greenery in the City! – Residents of Valhalla South Tower may be living in the city, but there is no lack of greenery in this area. There are plenty of parks to enjoy, including one right across the street. Centennial Park, which is not far from home, hosts one of the largest Ribfests every Canada Day long weekend. For the avid golfer, there is no shortage of clubs to join and play a round at either. 4. Transit Options! 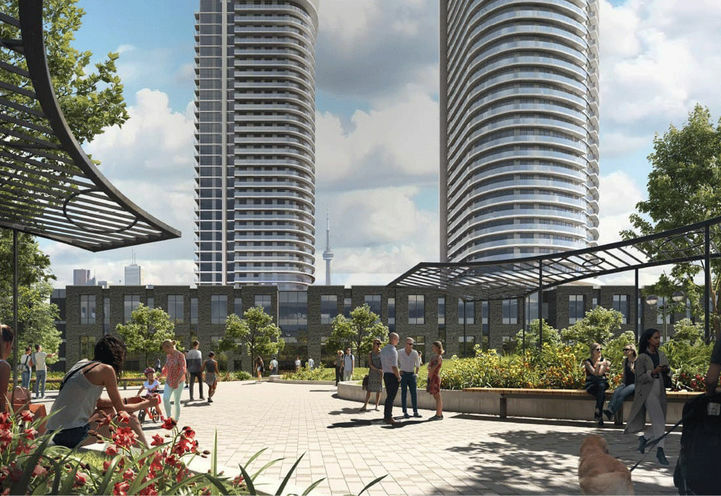 – A short walk out to The East Mall or Bloor Street West residents will be able to catch one of many TTC bus routes in the area. 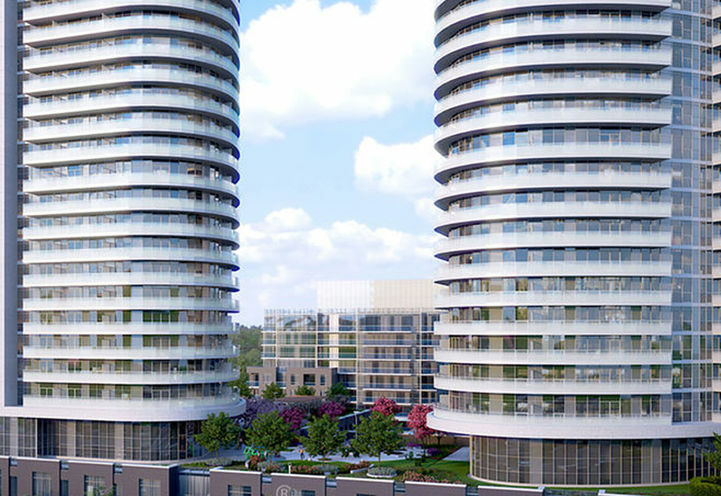 Kipling Station is nearby, offering access to GO Trains and the Bloor-Danforth subway line. Riders can reach Union Station in about 45 minutes. 5. Easy Highway Access! 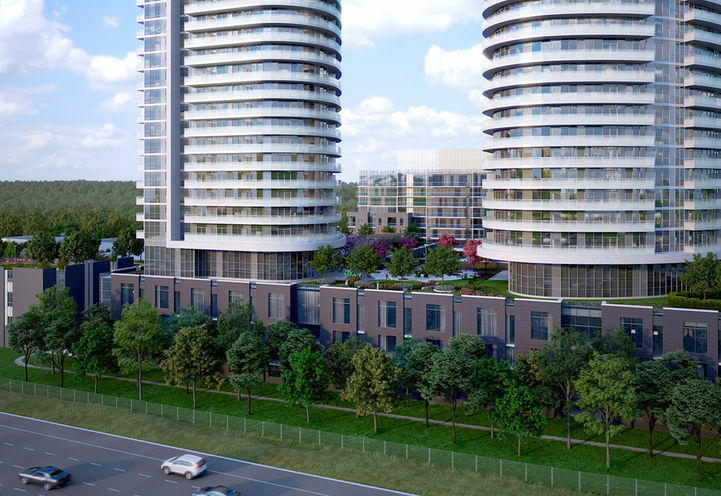 – Highway access can’t get any easier then when living at Valhalla South Tower, an on ramp to Highway 427 is just around the corner. 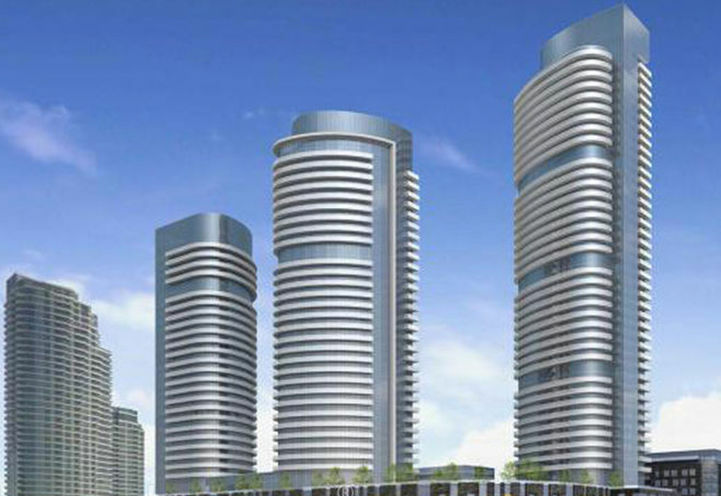 Residents can seamlessly connect to Highway 401, the QEW, and the Gardiner Expressway. 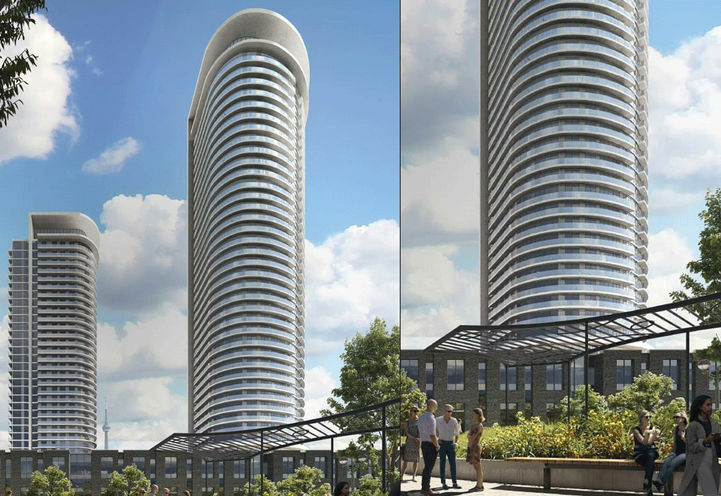 Commuters will be able to reach downtown Toronto in just 25 minutes. 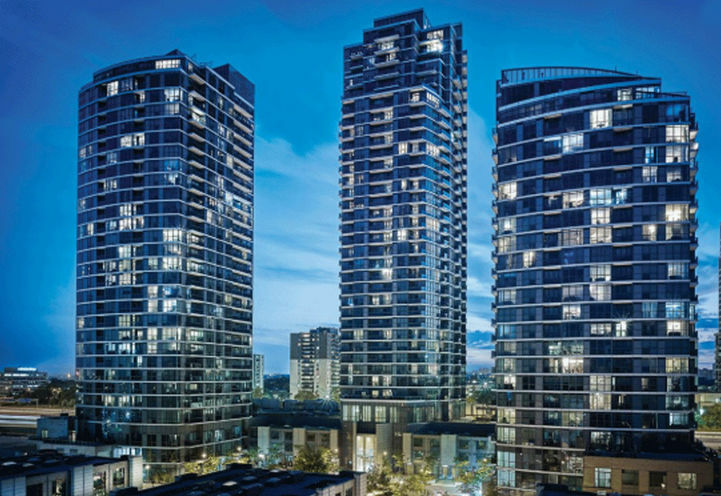 Valhalla South Tower is a new Toronto Condo in the Islington-City Centre West neighbourhood by Edilcan Development CorporationC0RPO.